Kara Eastman picks up another LGTBQIA+ endorsement. 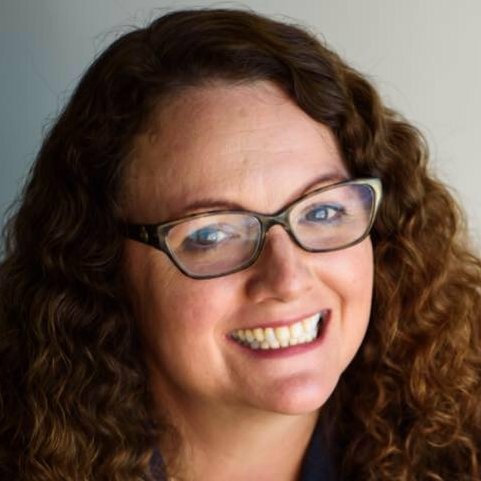 The Human Rights Campaign Calls Kara Eastman the "Clear Choice for Nebraska Voters". Gop Continues Assault on Healthcare Fights to Eliminate Protections for Patients with Pre-Existing Conditions. Kara Eastman has passed the 2018 Political Courage Test.